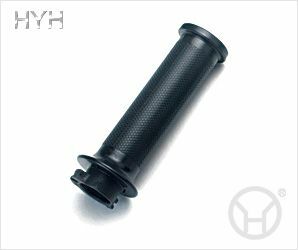 HYH offers motorcycle grips with high quality and competitive price.We can use 3D software to manufacture RP or NC model for your reference before mold opening. Our business type is ODM, OEM is also accepted. We welcome all the enquiries and expecting to have further business cooperation with you.Our vision can create your future.